"KIM JAE WON giving lectures in university on Childrens Day"
Kim Jae Won revealed that he had been traumatized by poverty. 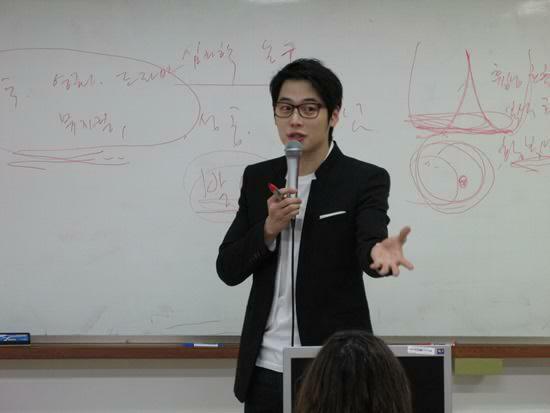 The actor gave a special lecture on May 4 for Entertainment in Broadcasting majors attending the Dong-Ah Institute of Media and Arts. The theme of the day was "Getting Over Trauma". 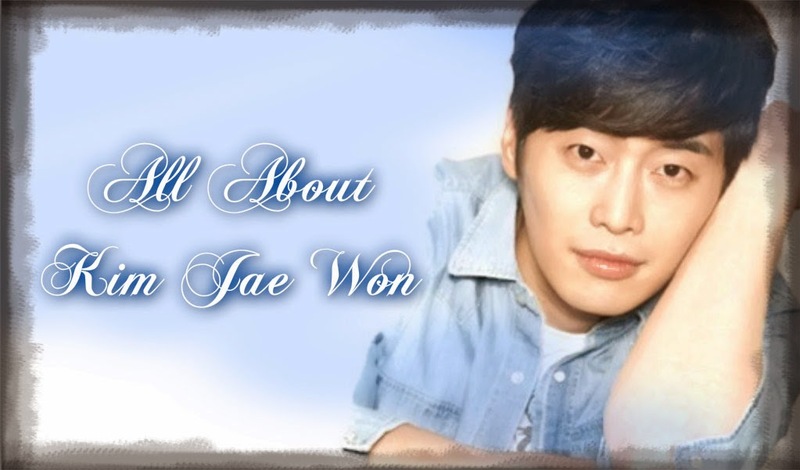 Kim Jae Won revealed that he had been traumatized by poverty when he was little and that he hated friends who kept bragging. He said he managed to overcome his trauma by acting bold and confident. 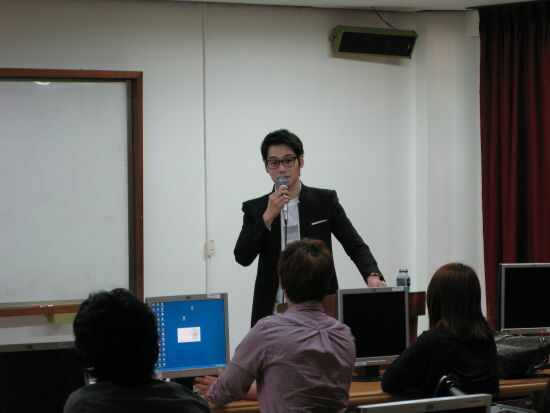 He stated "You need to work hard to break away from your trauma in order to reach your goal. That's your way to the shortcut to success. Experience and vocalization are the most important traits an actor should have. Acting is a job in the service area, as we move others hearts. 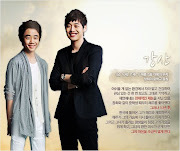 Rather than become an actor that is always evaluated, I want to be an actor that is cheered for and looked up to." 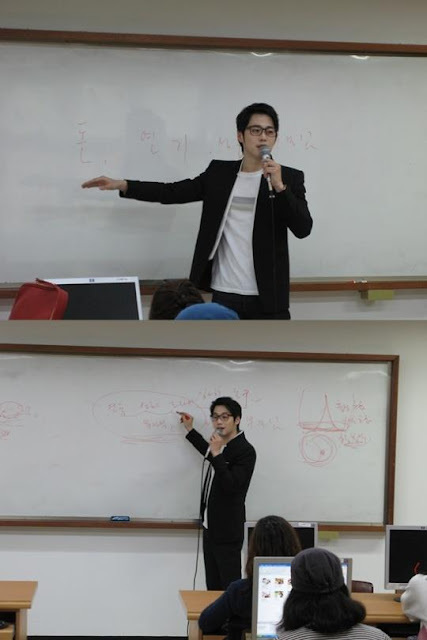 The students applauded for Kim Jae Won, saying that they didn't know that the actor had been through such a difficult past. 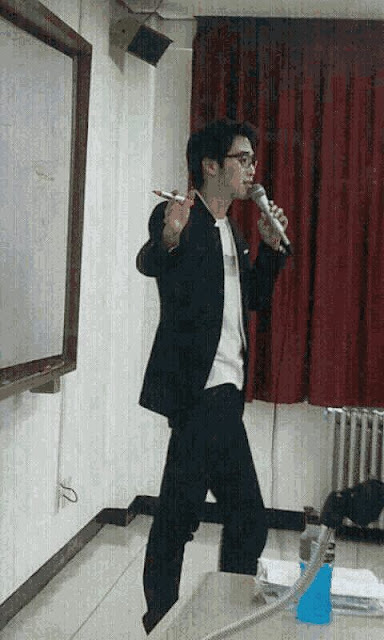 They also said that they liked how he lectured comfortably in a light suit and glasses. A representative from the actor's agency said, "He's been on a sudden year long hiatus due to his dislocated shoulder, but soon he'll emerge healthy in his next PIECE". Anyway, if you want to watch all oppa drama and MV in youtube, you can watch it at the side bar, can you see the video bar at the rght side corner...? Yes, I can see it clearly. Thank you. 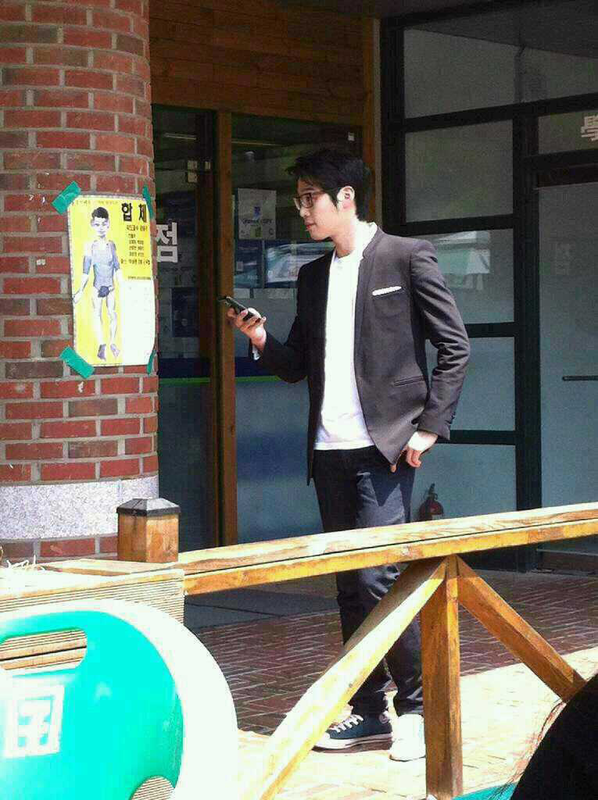 I'm glad that there's really a possibility that we will again see him act on drama! I'm actually really worried about his dislocated shoulders and thought that was what keeps him to star in a drama. I must be missing him so much! 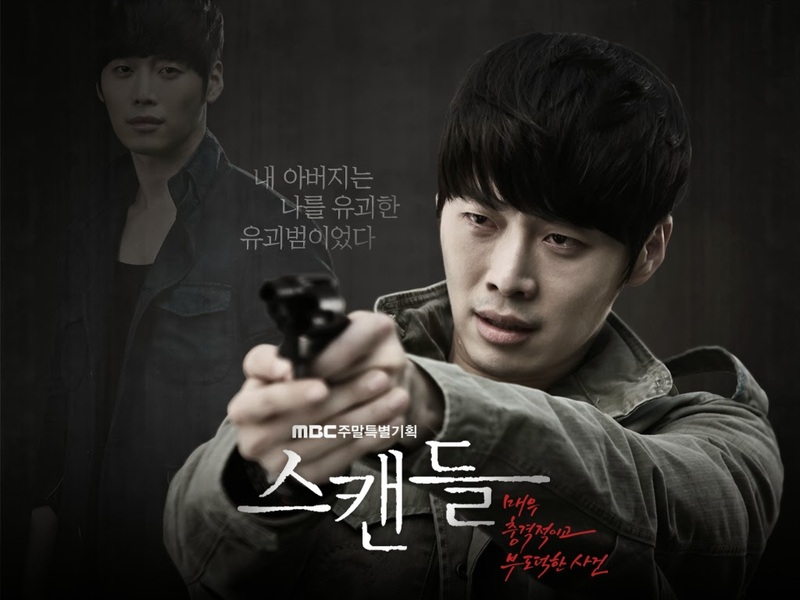 Oppa fighting! And btw Ms. Adminie, thanks for putting an exclusive blog for him. I never thought oppa had been traumatized by poverty when he was child. I can imagine how hard his childhood. 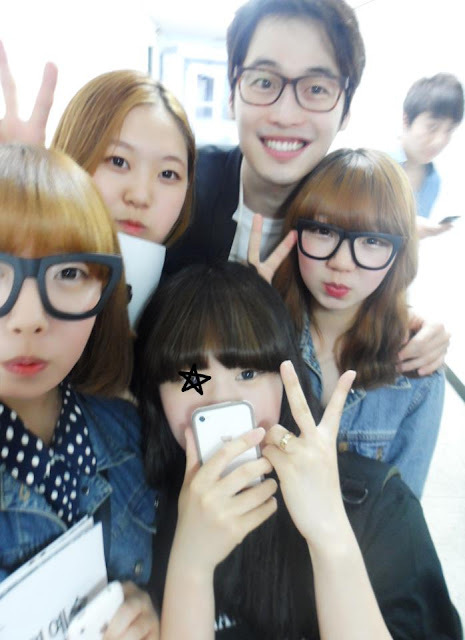 But I am glad oppa can manage very well. 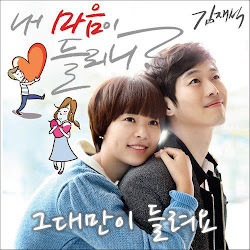 I am so proud of Kim Jaewon Oppa ..^.^..